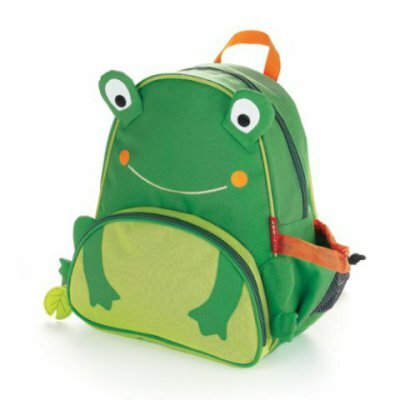 These child-sized Skip Hop Zoo Backpacks come in a variety of adorable animal options. At 12 by 10 inches, they're a perfect fit for small children, and with pet animals, wild animals, and zoo animals to choose from, each child can have his unique favorite. 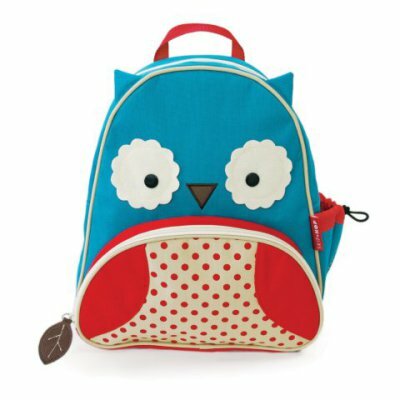 This also makes a fun purse, lunchbag, or mini hiking pack for people who love a specific animal theme such as owls or frogs. An insulated snack pouch adds practicality for kids and adults alike! 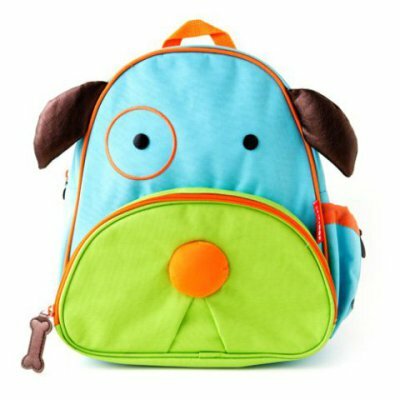 For more information about Skip Hop Zoo Backpacks, click here.